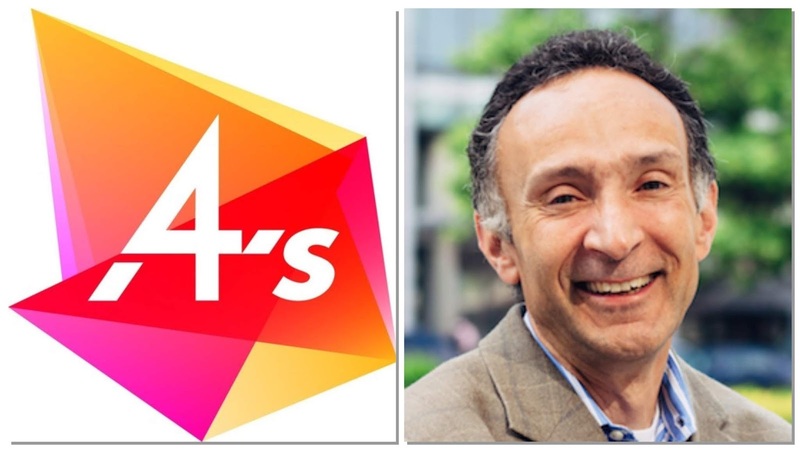 The American Association of Advertising Agencies (4A’s) has added the PinClipper Client Satisfaction and Retention Program to the association’s Accelerated Access Program, according to Peter Alemian, president of Pinseeker Consulting and the creator of the PinClipper program. Unlike "client satisfaction report cards" PinClipper goes beyond the data, redefines the drivers of client satisfaction, and works with its agency clients in the development of an agency-wide culture around retention. The Accelerate Access Program connects 4A’s member agencies to companies offering services that support agencies daily business needs across operations and services with benefits and exclusive discounts that span market research, media research, new business, workforce support and many more. In 1917, the 4A’s was established to promote, advance and defend the interests of its member agencies, their employees and the industry at large. Today the organization serves 600+ member agencies across 1,200+ offices that control more than 85% of total U.S. advertising spend. 4A’s Benefits division insures more than 160,000 employees and its D.C. office advocates for policies that best support a thriving advertising industry. More information, see:www.aaaa.org. PinSeeker Consulting is a marketing consultancy dedicated to maximizing marketing ROI for agencies and corporate clients alike through marketing consulting services, performance measurement (research) and agency search. For more information, see: www.pinseekerconsulting.com.